Chocolate: a sweet treat that many have come to associate with obesity, acne and gluttony. However, it’s not all bad news. 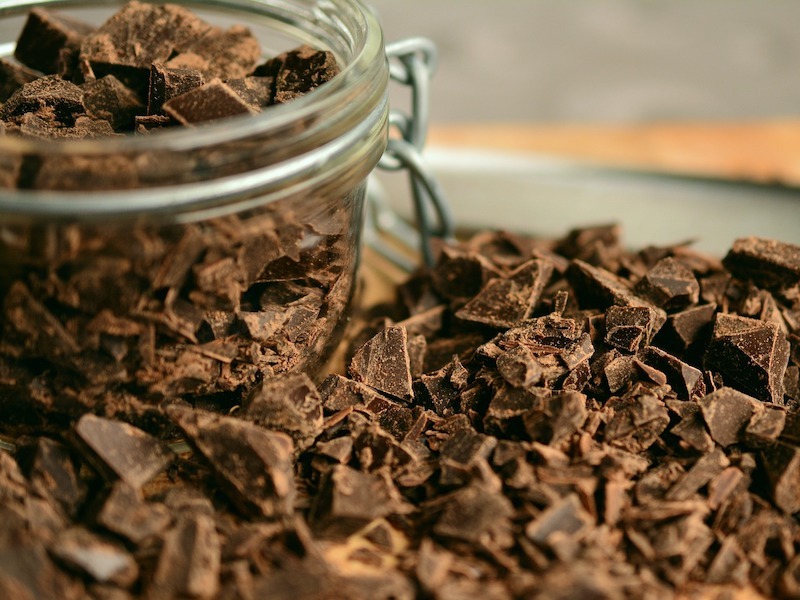 Here are 5 amazing health benefits of chocolate you probably have not heard about. Chocolate has truly gained a bad reputation across the years, a reputation that only recently we are beginning to clear. After reading this article, you might reevaluate your decision of allowing yourself to have a sweet treat after dinner. So sit by the fire, have some cocoa flavanols and find out how, despite its reputation, chocolate can have some amazingly unexpected benefits! Regular plain chocolate consumption has been proven to positively influence your brain, slowing down the memory decline of elders. It does this by improving blood flow, and so increasing the amount of oxygen that some vital parts of your brain need. Contrary to popular belief, consuming chocolate actually improves your cholesterol levels and blood pressure. This refers to dark, bitter chocolate, not containing any more added fats or sugars than necessary. Sterols and cocoa flavanols help relax your vessels and reduce the bad cholesterol that could gather around their walls! A Canadian study (https://www.aan.com/PressRoom/Home/PressRelease/799) has shown that people who eat chocolate regularly were 22% less likely to have a stroke than people who didn’t. Consuming up to 100g of plain chocolate per day has been strongly linked with a lower risk of stroke and heart disease! If you’re pregnant and you eat chocolate, you can positively influence the growth and development of your baby. Moreover, it can reduce the risk of high blood pressure during the pregnancy. Eating a small amount of dark chocolate each day also gives you a head start when it comes to fighting diabetes! You will be more than a third less likely to develop diabetes than people who don’t! Moreover it helps you reduce the stress levels and fight against depression. This doesn’t mean you have to eat a whole box of chocolate, but the properties contained in the chocolate are able to influence the mood and everybody knows that chocolate is a very powerful aphrodisiac. I hope you found this brief list of cocoa health benefits useful. Share it with your cocoa-loving friends, and spread the word! 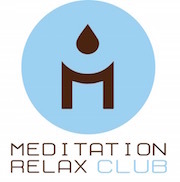 Find out more amazing tips on a healthy lifestyle by checking out the rest of the Meditation Relax Club blog.